Brick twin in center of Coatesville. Needs some TLC. Open front porch, living room, dining room… read more. 4 bedroom 1 bath twin with rear yard and detached two car garage. Main floor has a living room… read more. Welcome home to this beautiful freshly painted 4 bedroom 2 bath SFH. Located on a quiet residen… read more. Move in ready property available soon. 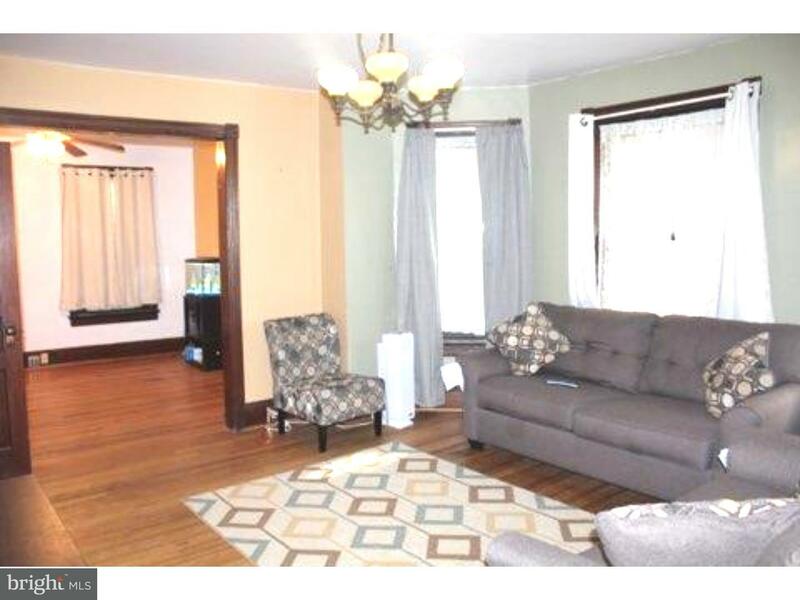 3 bedrooms, 1 bath, large living room, eat-in kitchen, … read more. Beautiful 3 bedroom 2.5 bath home available in the Highlands at Millview. This home has been l… read more. A Golden Oldie, that needs some TLC. This home has 2 living rooms, large eat-in kitchen, bedro… read more. Over 2,000 square feet available in the heart of Coatesville. This is a terrific building. This… read more. Charming and well maintained home in very quiet and convenient City location. 2 BR’s and full … read more. 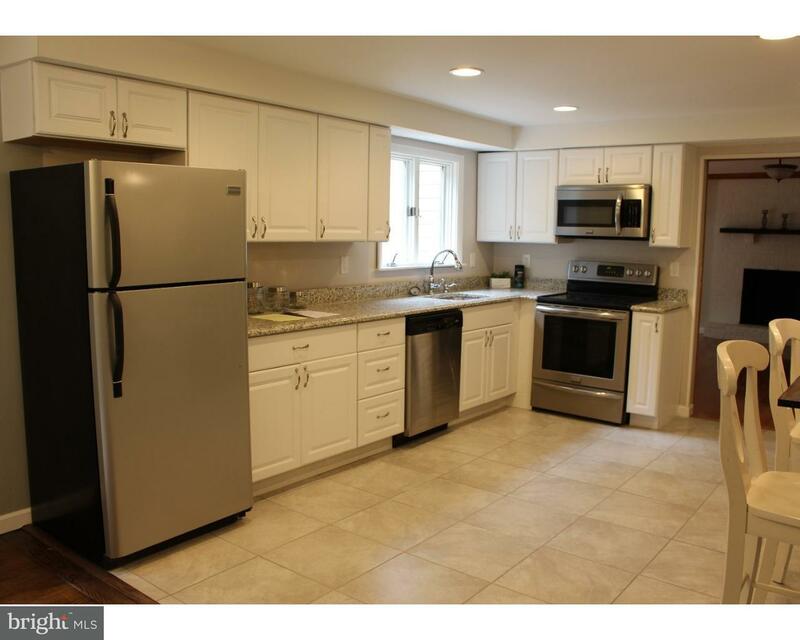 Well maintained and updated 4 bedroom twin in Coatesville. Perfect for 1st time home buyers or … read more. 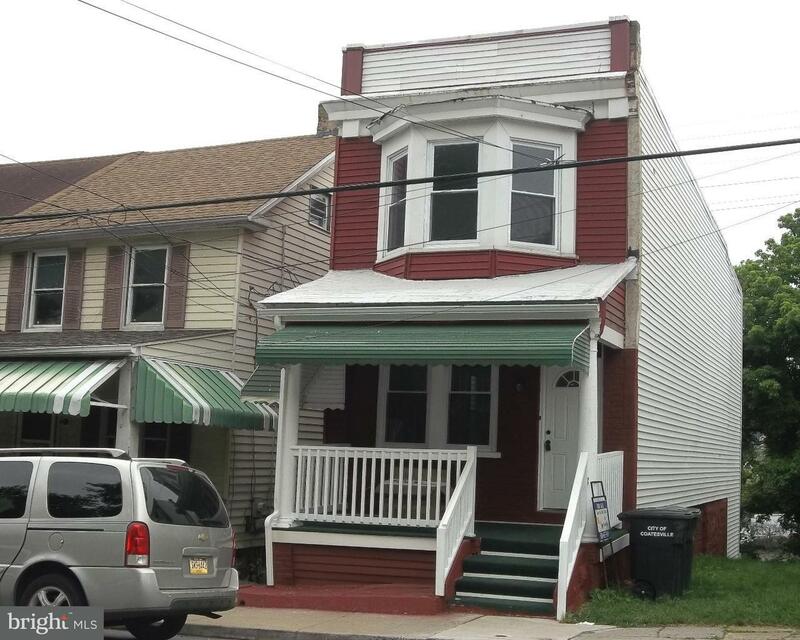 Charming 2 story twin in Caln Township with over 1600 square feet of living space. This home ha… read more. Charming & Large Home just as you come off the bridge, where Lincoln highway meets 13th ave. Th… read more. Come spend your evenings relaxing on the front porch drinking some lemonade! This is where you … read more. Want a newer home that’s affordable and low maintenance? Then this end unit townhome is for you… read more. LOWEST PROPERTY TAXES IN ALL OF THE HIGHLANDS AT MILLVIEW (just 3,726)! This charming home offe… read more. 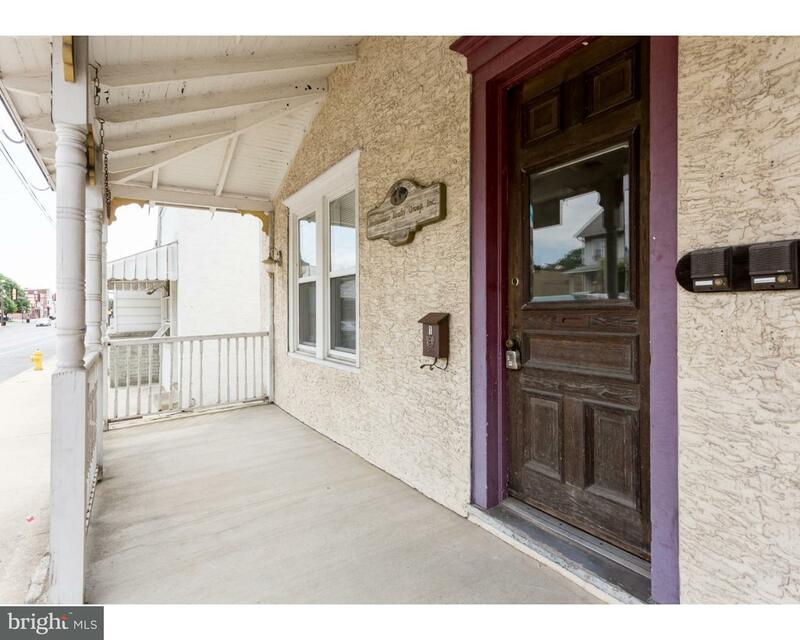 Prime location 2 unit building.4 bedroom apt upstairs recently renovated.Lower level has retail… read more. Adorable twin in the extreme west end of Coatesville. You are greeted by an inviting front porc… read more. Beautiful Single Family Move-in Condition 2 story Home at end of street. hardwood Floors,Open f… read more. 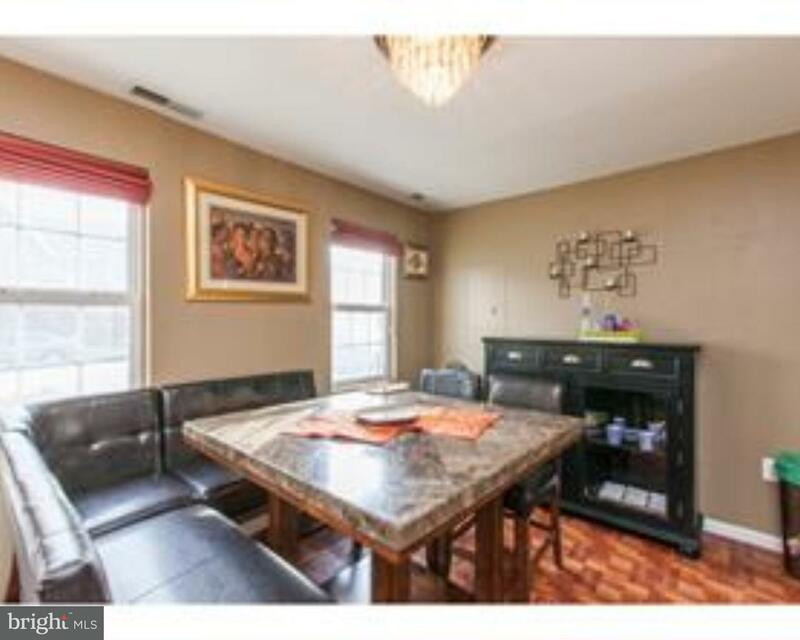 Lovely remodeled home that is within walking distance to the proposed new train station. The co… read more. INVESTOR ALERT. The interior of this renovated, commercial 2-unit is a must see. The main floor… read more. A must see large two story colonial in very private setting.~Conveniently located to all major … read more. Great commercial location on busy street. 4800 sq ft of warehouse space. Large 10 x 12 drive … read more. This home is perfect as a starter home or potential rental fora savvy investor.You walk into t… read more. West End of Coatesville. Large Tenant occupied twin currently rented for $895 month. 3 Bed… read more. 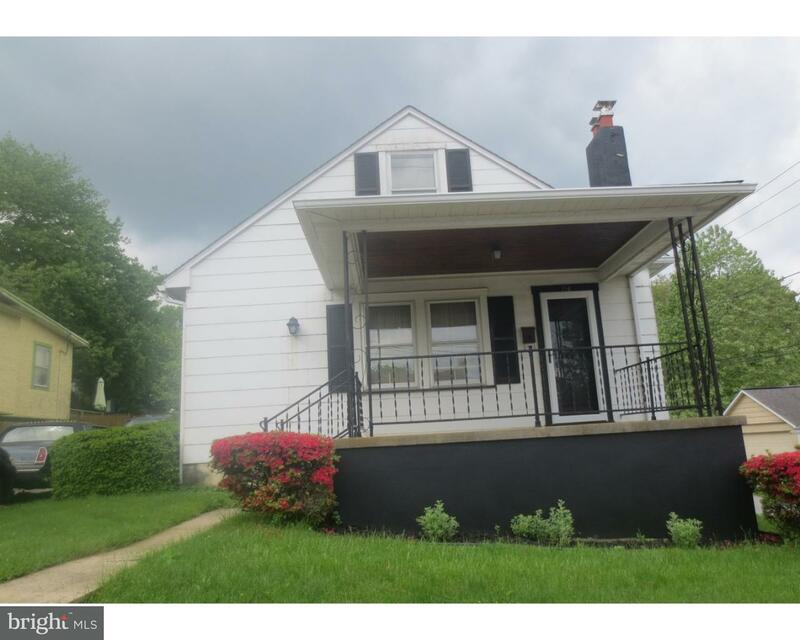 Coatesville City rental brings 1300/ month including detatched garage. 12 month lease stated 4… read more. Updated Row home currently rented at $995 per month. Located 1 block off Lincoln Hwy in th… read more. 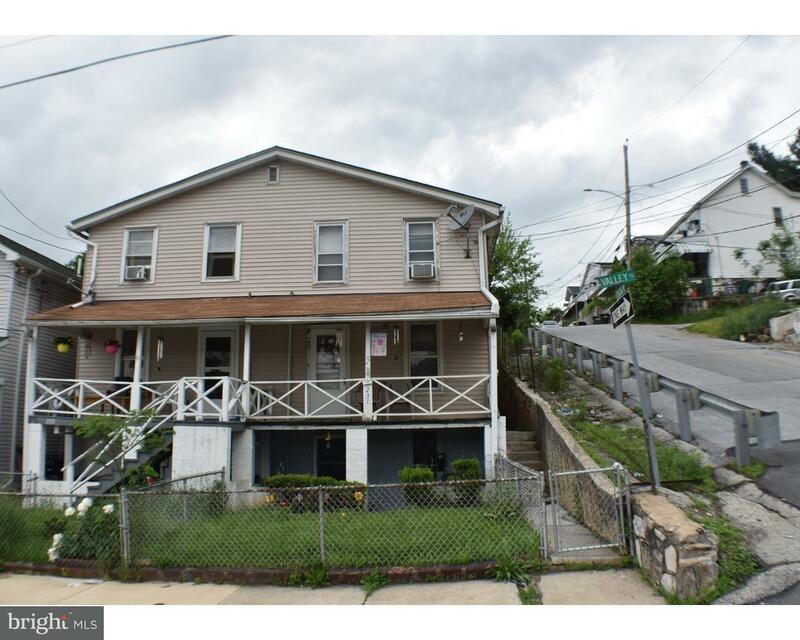 INCOME PROPERTY-desirable DUPLEX Located in the West End of Coatesville just off Route 30. The… read more. Great opportunity for investment or great for a first time homebuyer. 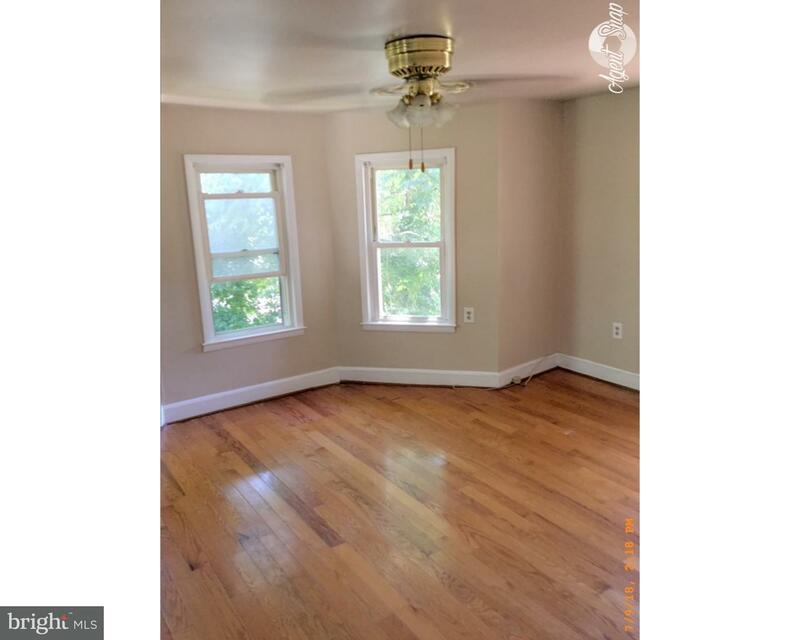 Come see this 4 bedroom w… read more. Charming 3 bedroom, 1.5 bath townhome. This home welcomes you into the large, formal living roo… read more.